The helpline supplements more traditional ways of seeking advice in the Sikh community. "The first move our community usually makes is building a gurdwara, a Sikh place of worship, that tends to be not only the religious hub but also the social hub," said Sandhu. It also fills a similar role to the tradition of a panchayat, a village counsel "where you bring your problems." 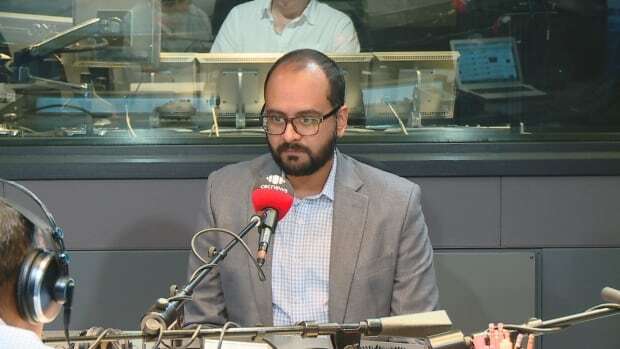 The difference, Sandhu explained, is that helpline volunteers are often better-prepared to deal with issues like domestic abuse or school bullying, because they understand Canada better than a Sikh elder might. "[Our volunteers] include lawyers, people in the medical profession, social workers, counsellors," he said. The helpline went live on Thursday, and Sandhu said that it "blew up" almost immediately with calls from around the country. "We aren't reinventing the wheel — we are simply taking models that work and targeting them towards the community," he said.